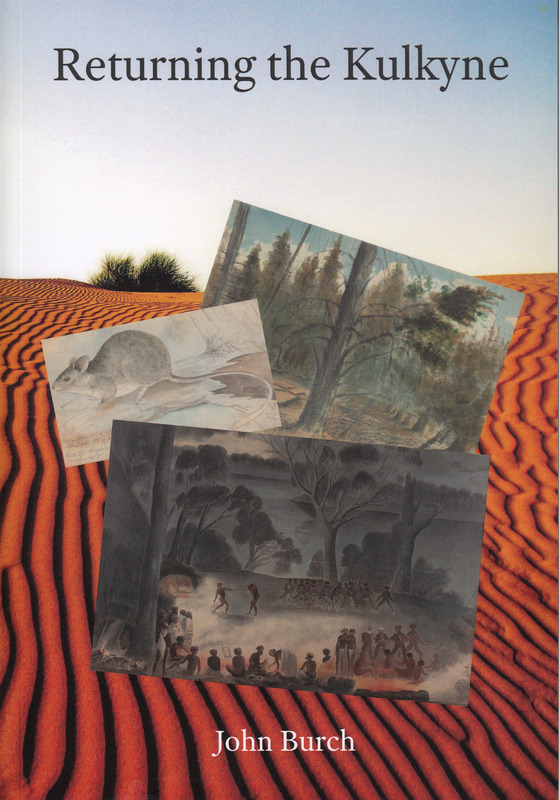 John Burch was awarded the inaugural Victorian Premier’s History Award for his book Returning the Kulkyne in a ceremony at the Arts Centre Melbourne. The book provides an insight into the human stories of the Kulkyne ranging from the Indigenous Latji Latji and Nyeri Nyeri clans to squatters and pastoralists, hunters, rangers and even railwaymen, as well as the restitution of the environment after decades of misuse and degradation. Dame Elisabeth Murdoch’s gardener Michael Morrison was awarded the Judges’ Special Prize alongside Lisa Clausen for the book they co-wrote, Cruden Farm Garden Diaries – a compilation of more than 46 years of recorded history of Murdoch’s garden. Other winning entries included a biography about Charles Joseph La Trobe, the story of McBean and Castlemaine, and two documentary films about immigrants who arrived as children at Station and Princes Piers between 1947 and 1971. The Victorian Community History Awards are presented by Public Record Office Victoria in partnership with the Royal Historical Society of Victoria, and are funded by the Victorian Government. The annual Victorian Community History Awards is a major event of History Week and recognises the work of individuals and organisations committed to telling stories of local history. This is the first year the Awards have included the Victorian Premier’s History Award.